No doubt: the 40 hairpin turns leading to the legendary Stelvio Pass are extremely hard to tackle. Therefore, you need a "base camp" providing amenities and comfort, like Hotel Alpi & Golf. We have communicating rooms, perfect for holidays with fellow cyclists! Technical laundry service - on demand, extra charge applies. 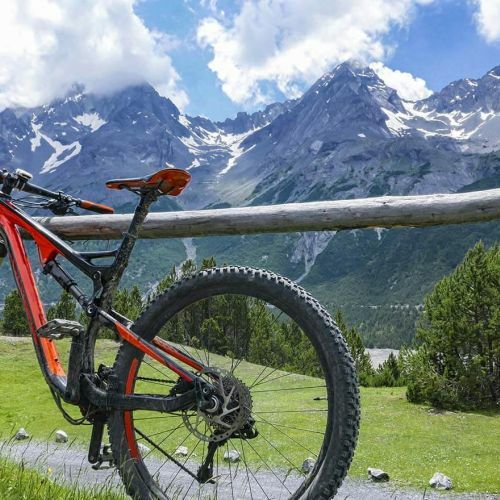 You certainly know a lot about Valtellina and Bormio's area, yet, if you want to discover new trails, or need advice from locally born-and-bred sports and bike lovers, please feel free to contact us!